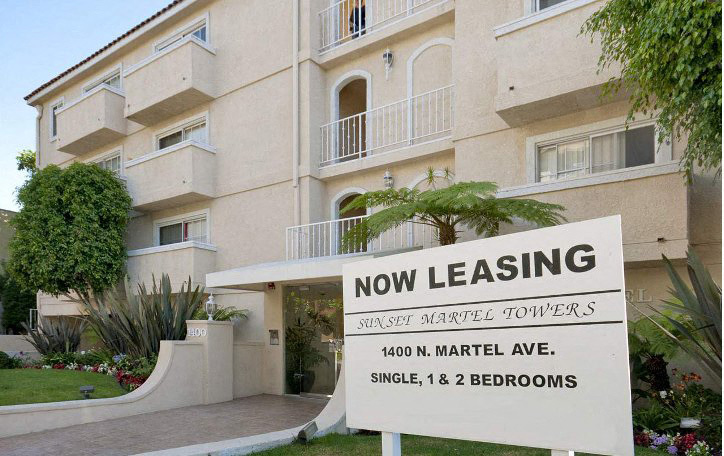 Sunset Martel Towers is located in the heart of Hollywood. 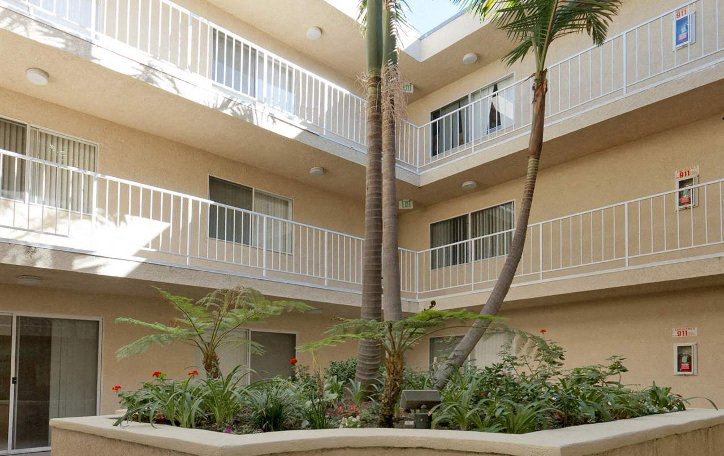 We are walking distance to the Hollywood Walk of Fame, Kodak Theater, Sunset Strip, grocery stores, shopping, and entertainment. There is a wonderful park just minutes away featuring a playground and tennis/basketball courts. We feature spacious single, one and two bedroom apartments with balconies.